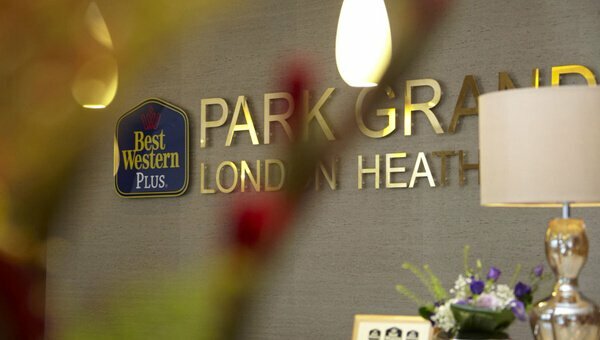 Park Grand London Heathrow which is located in a brilliant location provides the perfect venue for any occasion. 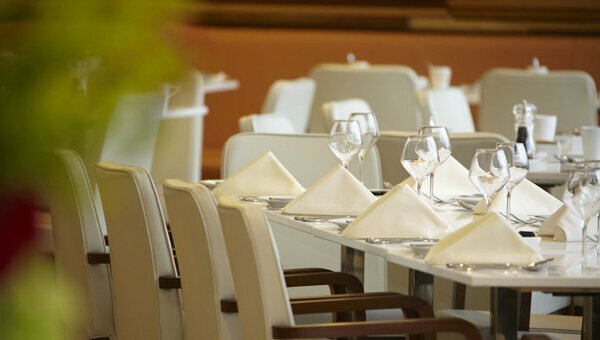 We can tailor the rooms to suit every type of function, from business meetings and conferences to private parties, and lavish dinners. 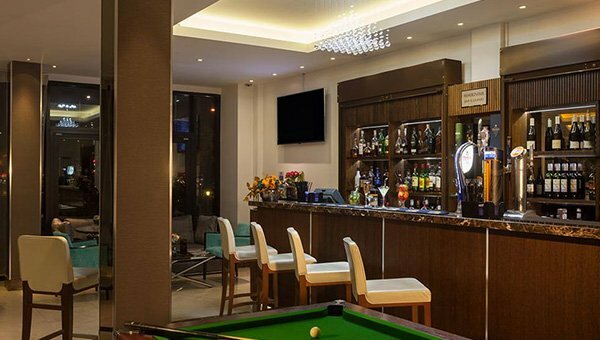 The hotel can accommodate 2 to 90 delegates in a variety of capabilities. 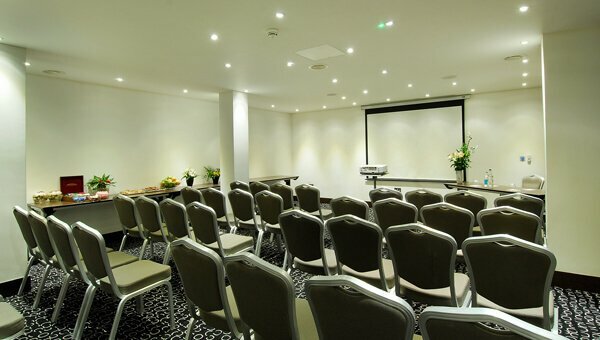 With 3 meeting rooms which have natural daylight the functions rooms vary in size and each can set up in a number of different configurations, giving you flexibility for any event. 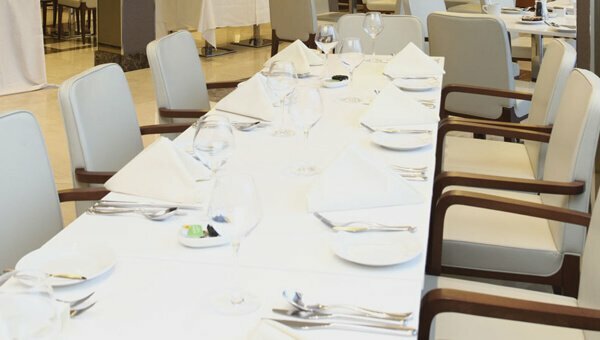 All the event spaces have been equipped with superb facilities and the latest audiovisual and technology facilities, such as LCD screens/ plasma screens and complimentary Wi-Fi. 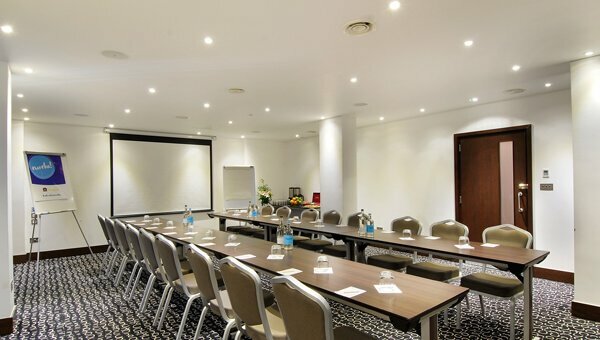 Our expert conference & meetings team will organise and plan your event ensuring that everything runs smoothly and professionally throughout. 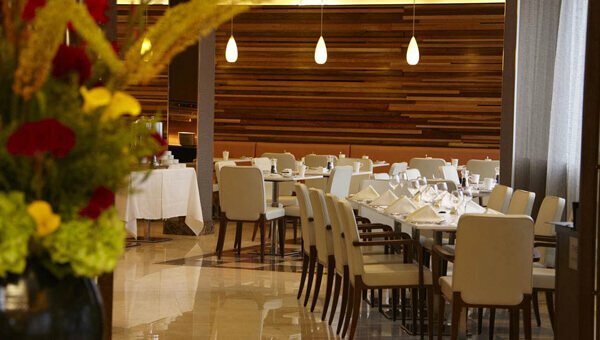 The hotels superb facilities, latest technology and exceptional service means that every event is run smoothly.